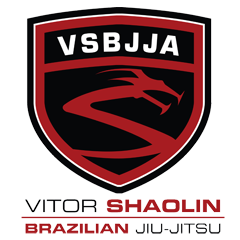 Vitor Shaolin Academy is hosting Federico Tisi for a seminar. Shaolin speaks very highly of Federico and we are looking forward to having him at the academy. Shaolin also said Federico will spend a good amount of time going over IBJJF rules and positions regarding the rules.